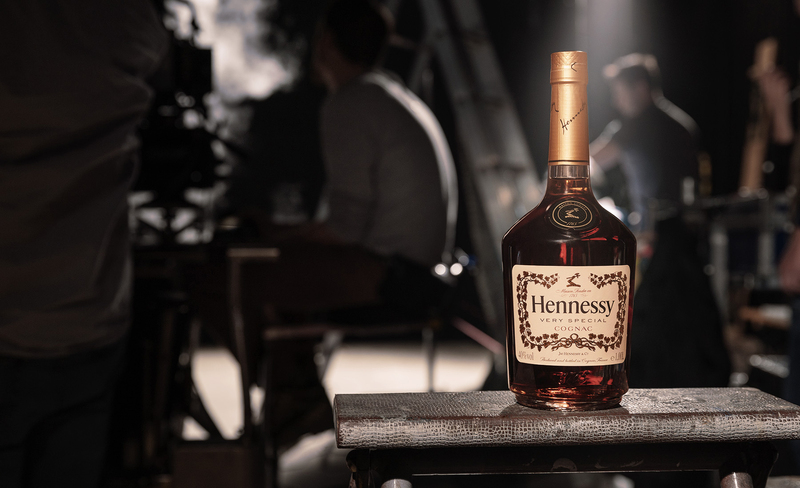 Hennessy V.S, the world’s #1 Cognac, announces the launch of The Piccards, the fourth installment of the brand’s award-winning Wild Rabbit advertising campaign. 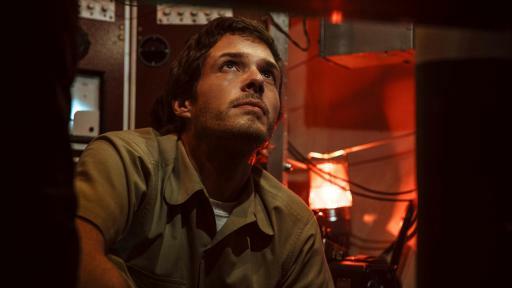 The effort centers on the theme of pushing the limits of potential and is set to roll out across digital and broadcast platforms starting this month. 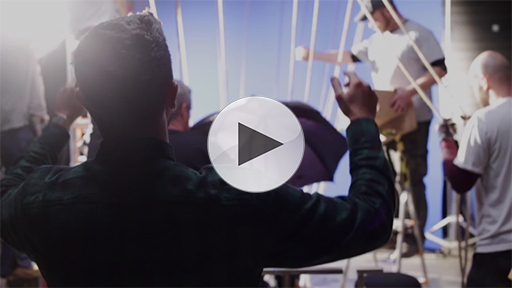 The new creative continues to bring to life the spirit of Hennessy’s ‘Never stop. Never settle.’ mantra, this time through the remarkable true story of the Piccards, a pioneering family of explorers whose relentless pursuits pushed the limits of potential and made history. Breaking barriers and records is what the Piccard family has been good at for generations: in 1931, Auguste Piccard became the first man to touch the edge of space – taking flight in a pressurized capsule and balloon to reach the stratosphere. 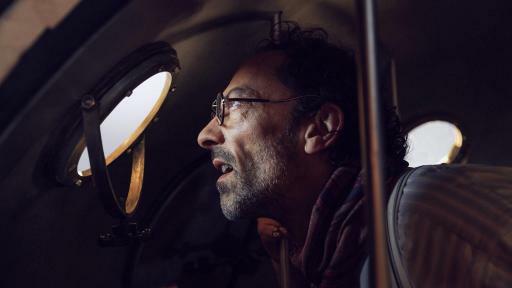 Three decades later, his son Jacques went the other direction and modified his invention to become the first man to reach the furthest depths of the ocean. 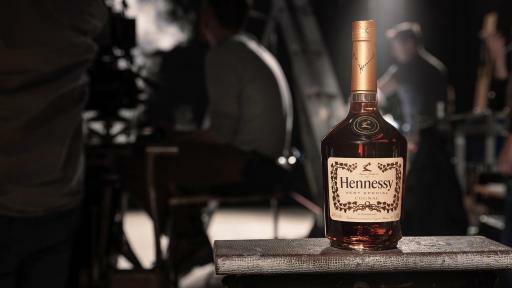 Since 2012, Hennessy’s Wild Rabbit campaign has featured cultural icons that continuously push themselves to new heights, including the likes of hip hop lyricist Nas, musician Erykah Badu, and award-winning filmmaker Martin Scorsese. In the latest iteration of the campaign narrative, Nas tells the story of the Piccards’ intergenerational Wild Rabbit chase – Hennessy’s metaphor for the relentless pursuit of achievement. 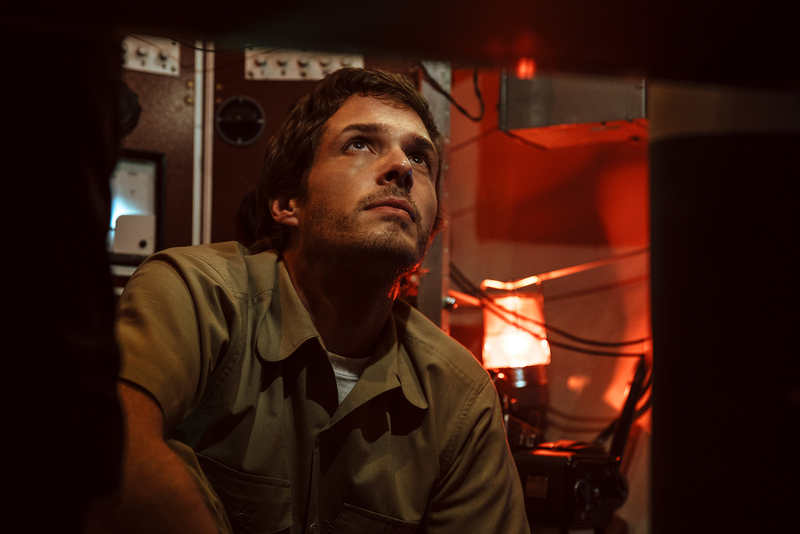 Told in fresh cinematic style, the creative is a surreal, adrenaline-spiked glimpse into the true story of the Piccard family that takes viewers to the stratosphere and the deepest depths of the ocean. Directed by Daniel Wolfe, The Piccards was developed in collaboration with ad agency Droga5. A cross-platform rollout across TV, mobile & desktop for “The Piccards” kicked off on April 15th with the 30 second film debut on Hennessy digital channels; broadcast spots launch beginning April 16th. For more information, visit Hennessy.com or Facebook.com/Hennessy. 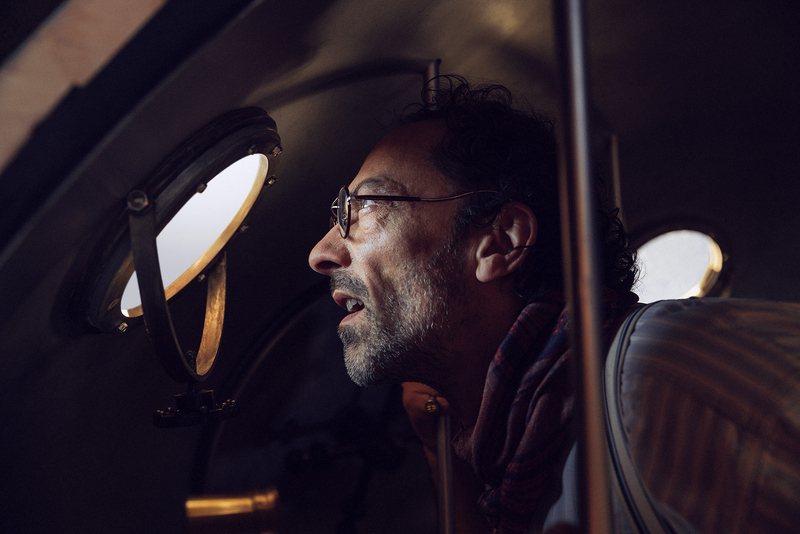 In 2016, the Maison Hennessy celebrates over two and half centuries of an exceptional adventure that has linked two families, the Hennessys and the Fillioux, for seven generations and spanned five continents. It began in the French region of Cognac, the seat from which the Maison has constantly passed down the best the land has to give, from one generation to the next. In particular, such longevity is thanks to those people, past and present, who have ensured Hennessy’s success both locally and around the world. Hennessy’s success and longevity are also the result of the values the Maison has upheld since its creation: unique savoir-faire, a constant quest for innovation, and an unwavering commitment to Creation, Excellence, Legacy, and Sustainable Development. Today, these qualities are the hallmark of a House – a crown jewel in the LVMH Group – that crafts iconic and prestigious Cognacs.